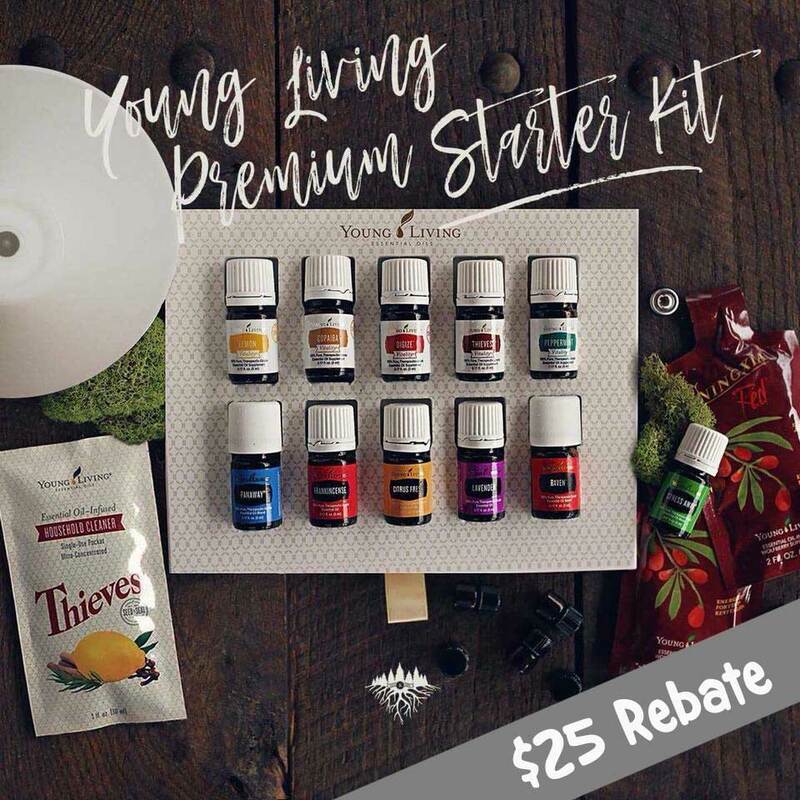 Did your Young Living Membership expire? Looking for a quick and easy wonderful last minute gift? 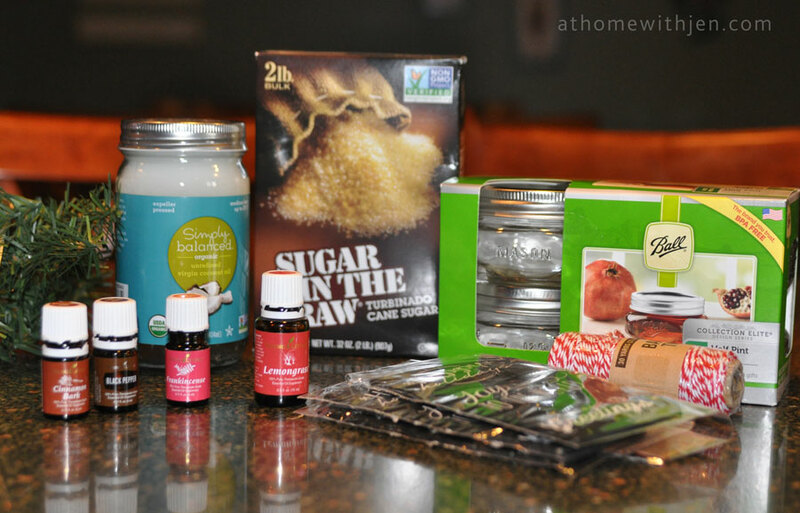 Try making some homemade sugar scrub. It’s easy, fast, and wonderful. Place the coconut oil in the blender and mix for 1 min, then gradually add in the sugar a cup at a time and continue mixing. Add in the essential oils and grapeseed oil and blend well. 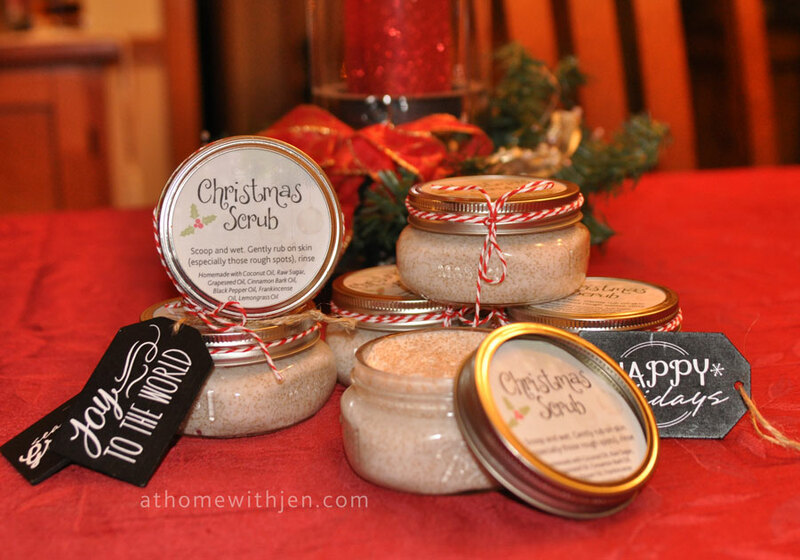 Spoon the mixture into a glass mason jar and pretty it up with a gift tag and ribbon. 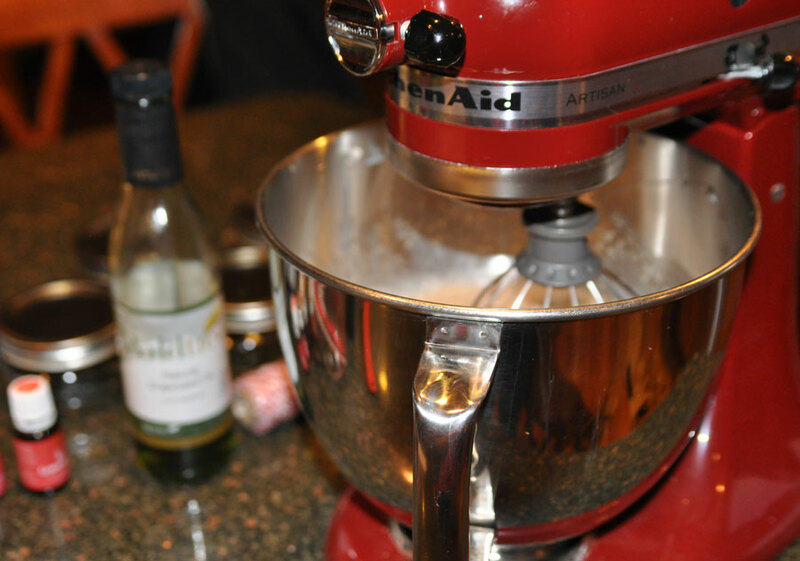 You can use what ever mixture you like depending on who or what occasion you are gifting it for. I choose this combination for great skin care and for more of a warm/spicey smell (mostly from the cinnamon) since it was for Christmas. Please also note you should use therapeutic grade oils. 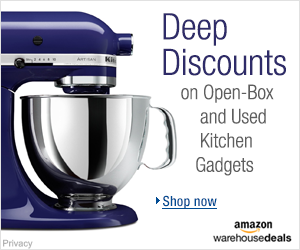 To see what brand I use click here. For the containers I used the Half Pint Mason Jars from Ball. I find the wide mouth jars work better for usability. I also laminated the labels before sliding them in the jar top. since more then likely the scrub will be used in the shower it’s great to have the label water proof. Click here to download a PDF of the top label I used. Please note if you choose to down load the file you agree to use this for personal use and not sell the image. What are your favoriate last minute homemade gifts? Place a link to your blog post if you like. Join my Young Living Team and I will give you a $25 rebate. Click the button below and stay connected. 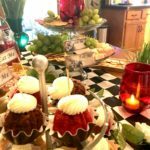 Learn when I post a new blog post, contest, classes and more! Hi! 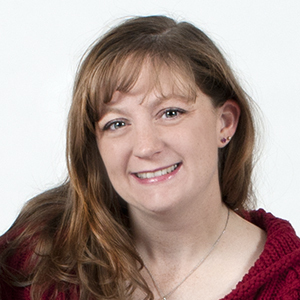 I'm Jen, and I love teaching others how to live a toxic-free life. It's time to ditch those chemicals and get back to better wellness. 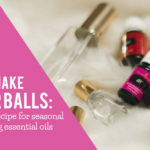 How to make an Essential Oil Roller Ball – recipes include for seasonal support and more! I wish I saw this post earlier! I was scrambling for gifts for teachers/friends and this would have been perfect. I will save for next time. Wow to make something homemade and have it be so good for your skin,is awesome and so inexpensive ,I can’t wait to try this. Oh, you can make that yourself! Thats a nice gift for any time. Since I make these scrubs on a regular basis im happy to find a new recipe! a peppermint oil might make a nice Christmas scent as well. these look great. i need to make these! I’m so bookmarking this so I can try that. Thanks for sharing! Great idea, I always struggle with gift Ideas so this will help out! I think that this is a truly brilliant idea and a great gift giver all year long. This is so cool and helpful! I cannot wait to make some. 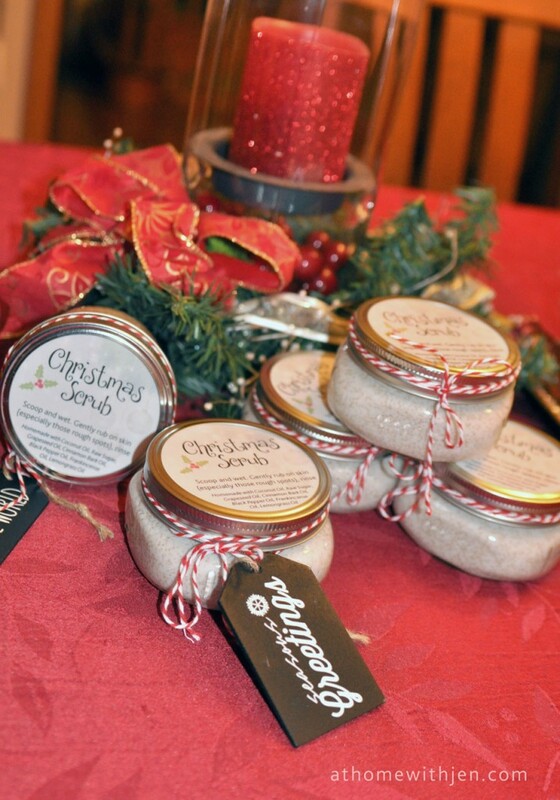 Love sugar scrubs! I took down the recipe and kept the link for the labels. Thank you for sharing! Great gift idea and easy to make! Thank you for this recipe. I had the idea to make sugar scrub and bought the sugar and coconut oil, gathered jars and sponges and then I didn’t get to it. I’m going to try it now that I can do at my leisure. This sugar scrub recipe looks very interesting. Thanks for sharing! 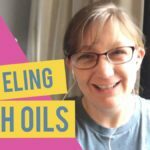 Ever wondered about essential oils and how to use them? Join me for this online hands on class and experience them for yourself! © 2019 At Home With Jen. All Rights Reserved. I want to ditch the toxins! Get on the list and find out about new posts, contests and more!